Add a splash of light Swiss blue to your look with these glimmering blue topaz stud earrings, crafted with an elegant 9ct white gold setting. A feminine and versatile accessory for everyday chic. 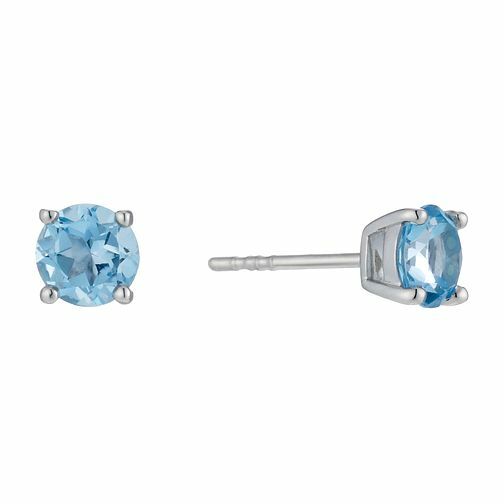 9ct white gold blue topaz stud earrings is rated 5.0 out of 5 by 1.